my favourite month of the year is here, yay!!! 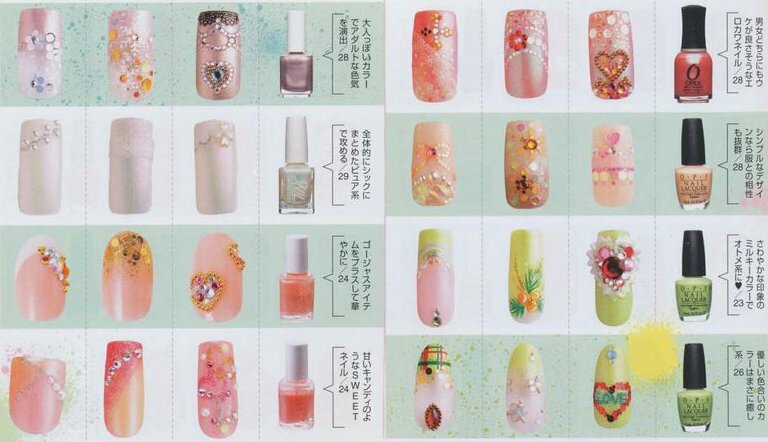 This month's nail inspiration has a romantic theme since Valentine's day is approaching. 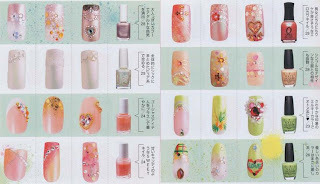 And a few more cute designs from Nail Up! Apart from the traditional pink coloured designs, I chose some bolder ideas using orange and even green. 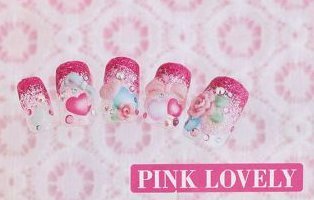 Do you like doing Valentine's themed nails? Those are so cute! I'm not too huge on Valentine's day but I love the manicure potential, too! I've already done 2 v-day manis on myself and will probably get to at least one more. Thanks for posting! You are most welcome ^_^ I am glad you liked the ideas in this post. I love them! 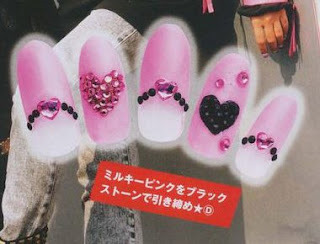 especially the third Heart art sample with the "jelly" hearts. So cute! :) thank you! If you try any of them out, let me know, I would love to take a look. As usual lots of good stuff to look at--I love these types of posts you do! Yay, thank you ^_^ I am so happy that you like them! 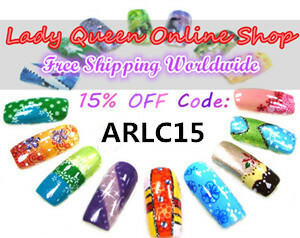 I am always at a loss what designs to choose, so many pretty ideas to look at!